Use TB2YABZ to reference this item. 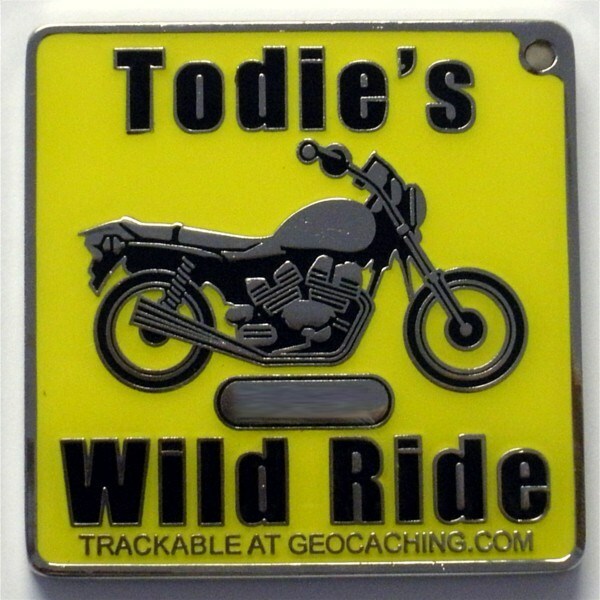 This coin was designed and distributed by Tod's best friend as a way to raise awareness of the need for more motorcycle awareness and safety programs. Please remember that the bikers on the road don’t have nearly as much protection as those of us in cars so please keep a vigilant eye out for them and give them a little extra room. By doing those 2 simple things you help keep a similar tragedy from happening to another family. If you’re a biker please wear an approved helmet to stay safe so your family and friends won’t be forced to learn to live without you. States colored red have been visited by this geocoin. 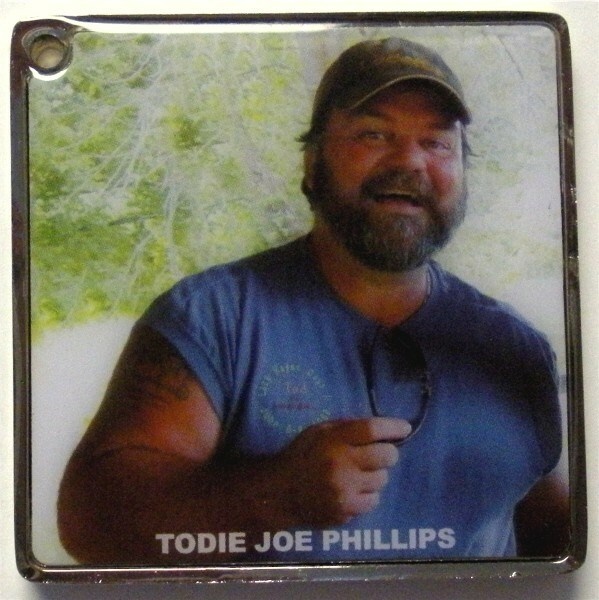 Side 2 of the geocoin. Side 1 of the geocoin. Sorry to hear about your friend, so sad! Will keep his coin moving. Grabbed it from Pleasant Grove Neighborhoods #1 on a quick visit to the site.